Derek Wong DTM, of Hong Kong, China, is the Senior Executive for United Asia Consultancy (China) Group. He is responsible for corporate reformation and restructuring projects. He is in charge of financial controls and compliance; information technology development, liaising with banks and government officials. Derek holds a master’s degree in business administration from the Hong Kong Polytechnic University in Hong Kong, China. 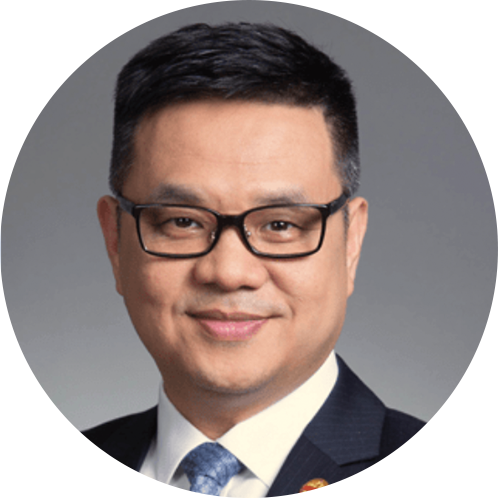 He is a fellow member of the Hong Kong Institute of Certified Public Accountants (HKICPA) and also a fellow member of the Association of Chartered Certified Accountants (ACCA), as well as an associate member of the Institute of Chartered Accountants in England and Wales (ICAEW). He was also a board member of Hong Kong Friends of Scouting in 2011-2012, where he was responsible for financial strategies and social activities. A Toastmaster since 2007, Derek is a charter member of his home club, Oasis Toastmasters, in Hong Kong. He has held a number of high-profile leadership positions within Toastmasters and attained the Distinguished Toastmaster designation—the highest level of educational achievement in the organization.